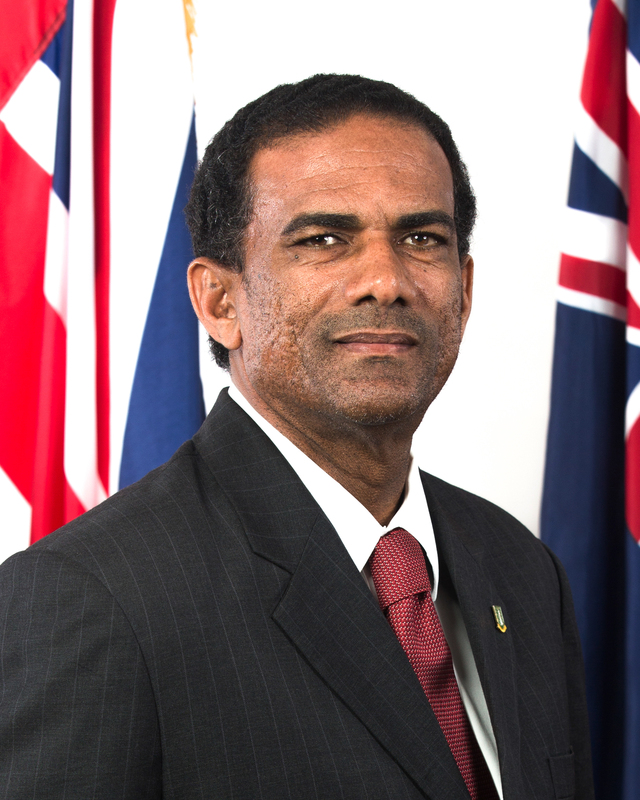 Today, we received the sad news of the untimely passing of our colleague, the Honourable Delores Christopher. Honourable Christopher was, as those who knew her, an elected official, an entrepreneur but most importantly – she was a true BVI patriot. She was a true definition of a person who exuded national pride, the true essence of an indigenous Virgin Islander. 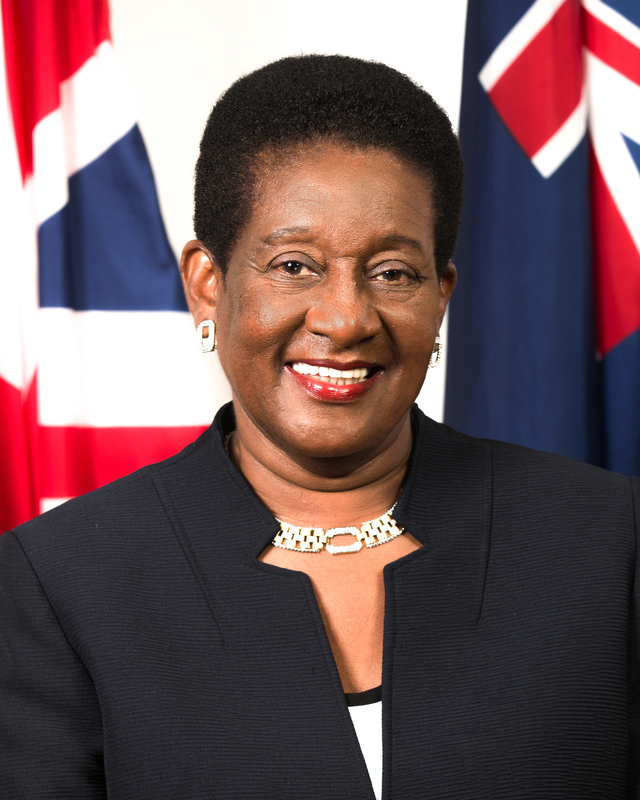 Honourable Christopher first became a Public Officer in 1968 when she joined the then Chief Minister’s Office and her love for country over self, led her to remain a Public Officer throughout her lifetime. In 2003, she was elected as the Representative for the Fifth Electoral District and served as a Government Backbencher. In 2011, she was appointed Deputy Speaker in the House of Assembly. One of the things we would always remember about Honourable Christopher was that she swelled with so much pride in being a BVIslander. She was a woman of many passionate words of these Virgin Islands. She was very politically-minded and advocated for the development of the people of this Territory. Many will remember Honourable Christopher as one of the founders of the popular Christmas on Main Street annual event. She believed that it is important for us to all know and cherish our legacy. She was also very instrumental in the development and success of the Festival of Arts event held in 2013. The Honourable Christopher strongly believed that the many vibrant pieces from the annual Emancipation Celebration could be preserved as an added attraction to our tourism product. In fact, she advocated for the construction of a national museum to house artifacts depicting our local history. The friendship shared between Honourable Christopher and myself go a long way back. We both hail from Long Look. She was a personal friend of my family and I admired her fervor in which she defended this Territory and protected our rights as BVIslanders. She touched many lives and her passing is a great loss to the Territory. Her contributions to the cultural development and historical preservation of the Territory are invaluable. Honourable Christopher will long be remembered as a daughter of the soil. We will miss her as a colleague and we will miss her passionate contributions in the House of Assembly. On behalf of the Government, the people of the Virgin Islands, my wife Alice, and our children, I extend deepest condolences to her husband Robert and the children, Troy, Art and Najan and of course the grandchildren. May God grant us all comfort during this difficult time.